This challenge deals with controlling the path of the viewer’s eye in a piece of two-dimensional art. There are many tools and strategies at an artist’s disposal to affect this sort of control, one of the more basic and formidable being to control the Greatest Area of Contrast (hereafter “GAC”). GAC is defined (for our purposes) as the area in a photograph where very dark tones border upon very light tones. This variation of tones in a localized area creates contrast, and calls a lot of attention. The more similar the tones, the lesser is the contrast, and in turn the lower the amount of attention drawn. And so the reader can imagine that contrast can be measured on a gradient scale, from low to high. The eye of the viewer is drawn first to the GAC. It is good practice to try to make the GAC coincide with the subject matter in a photograph. 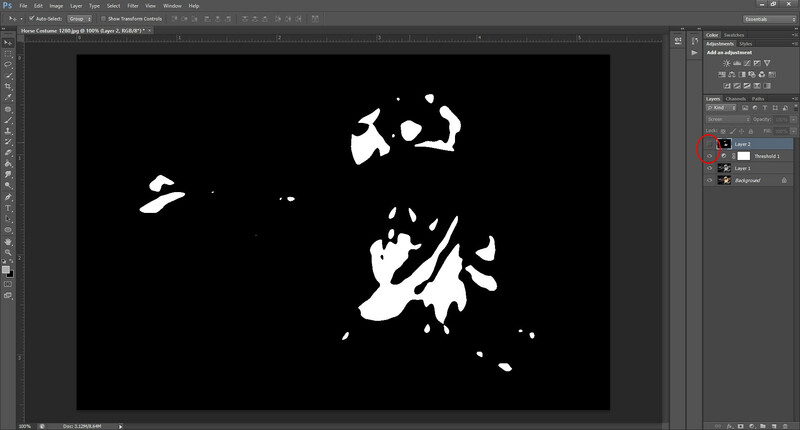 If, for example, the greatest area of contrast in an image runs along the border, the eye will be drawn first to the border of the image. If the GAC in a portrait coincides with the subject’s face, the eye will be drawn first to the subject – which perhaps is exactly what a portrait artist hopes for. Paying close attention is the surest way to achieve good GAC in the camera. It is easier to achieve successful visual design if the base product has the values the artist requires for that image. 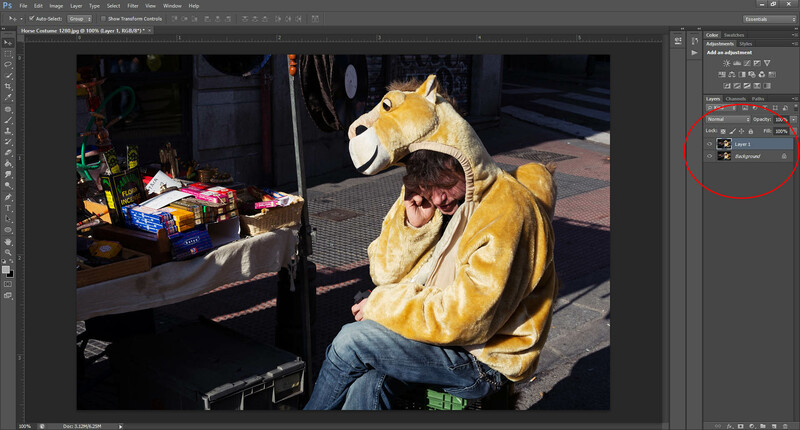 Any monkey can learn to fudge communicative visual design in Photoshop, and while knowing how is certainly a valuable skill, it is worth markedly less if the artist is making straightforward, candid street photography. “Paying close attention” means noticing when the part of the subject the photographer wishes to call attention to is best lit. If, for example, a street photographer is making a street portrait, and the darkest darks and lightest lights of their subject occur around the shoulder area, or around the shirt-pocket, the photographer is implying that these are the most interesting areas this particular subject has to offer; thus, the face relegated to a secondary or tertiary level of importance in the portrait. That’s fine, if that is the point of the image, or part of its intended message. If a photograph you submit for the challenge features so many high-contrast areas that the subject’s contrast seems weak by comparison, it will be deemed a non-compliant image. If the subject’s contrast is the highest in the frame, then you have set the GAC in a compliant place, and the image will be judged compliant. The winning image of the month will be set as the Crisol website’s background image. 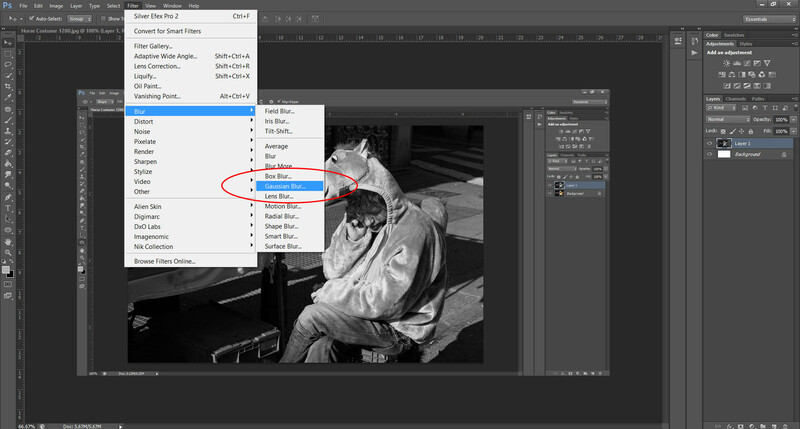 If you cannot tell by looking at an image where the greatest area of contrast (GAC) is, this short Photoshop tutorial will help you see your image in terms of levels of contrast. This is also a good way to help you see an image for what it is: a complex collection of light information. Go ahead and open any image file and proceed to Step One. Good luck! Step 1: Duplicate the background layer. Press ( CTRL + J ) in Windows and ( command + J ) on a Mac. Step 2: Desaturate the image. Press ( CTRL + SHIFT + U ) in Windows and ( command + shift + u ) on a Mac. Step 3: Apply a six-pixel Guassian blur to generalize the tones. 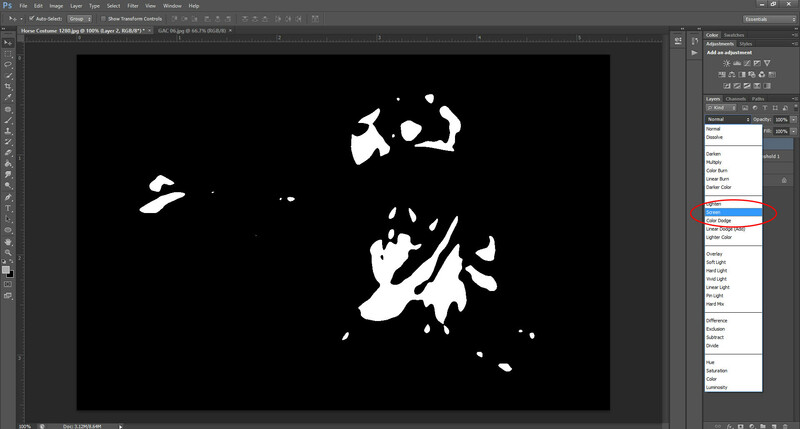 Step 5: Press ( CTRL + ALT + SHIFT + E ) in Windows and (command + option + shift + e) on a Mac to create a layer stamp of all merged layers. Make sure the Move Tool ( hotkey: v ) is selected when you do this. 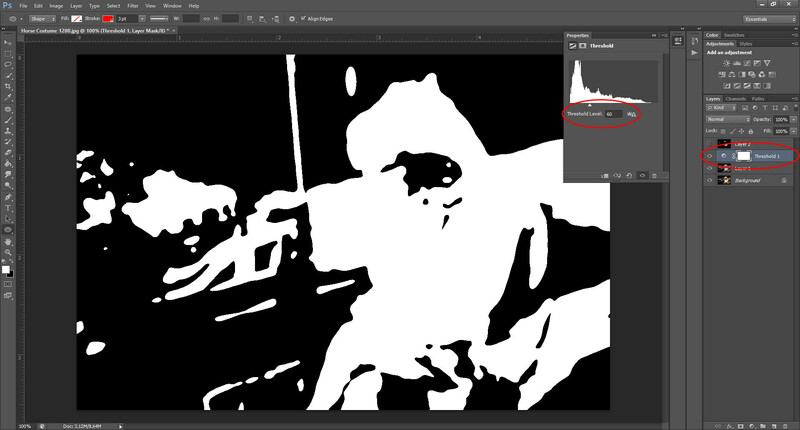 5.1: Set the Layer Stamp to Screen mode. 5.2 Make the Threshold Layer invisible to check your progress. When your image looks like this one below, continue. 5.3 Make the Threshold Layer visible again. 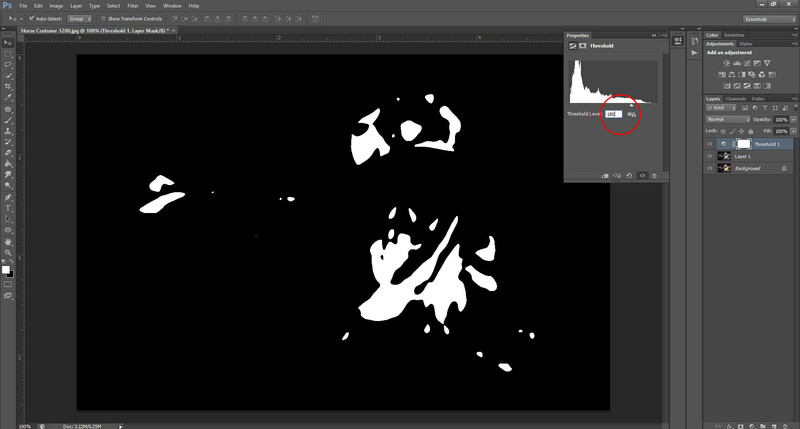 Make the Layer Stamp invisible. Step 6: Select the Threshold Layer and set the Threshold Level to 60. 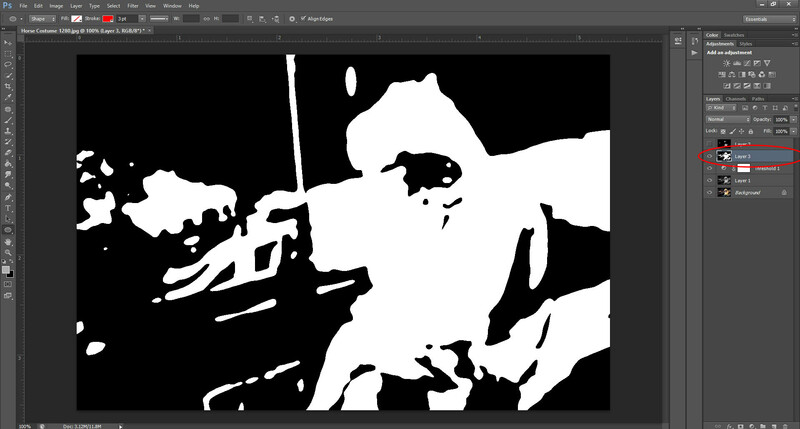 Step 7: Create another layer stamp: ( SHIFT + CTRL + ALT + E) for Windows, ( command + option + shift + e) for Mac. 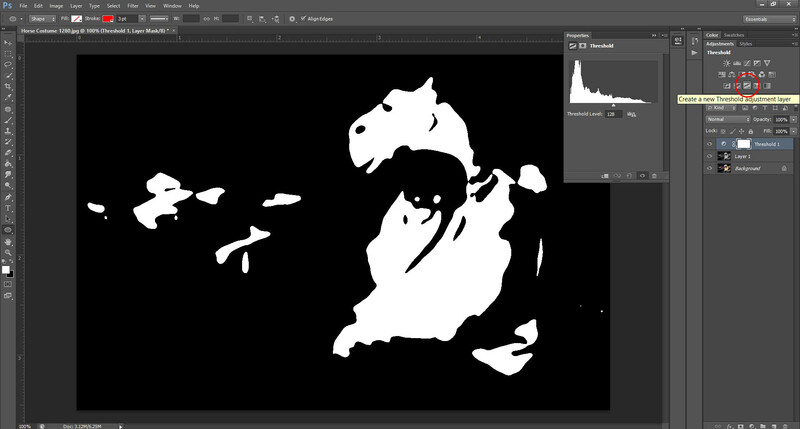 Step 8: Set the new layer stamp to “Multiply” mode. Step 9 (Final Step): Make the Threshold Level invisible. Make the two layer stamps visible. As you can see, the darkest darks are eliminated, as are the lightest lights. In this image, the greatest areas of contrast are upon the subject’s body, exactly where I wished them to be. There are other, minor areas of contrast but they are not so strong as to be even a tertiary concern in the image. Around the edges, there are no areas of extreme contrast. This process can be applied to any digital image. A fun exercise would be to download some of your favorite images and diagnose them, to see where the artist chose to lead your eye first.